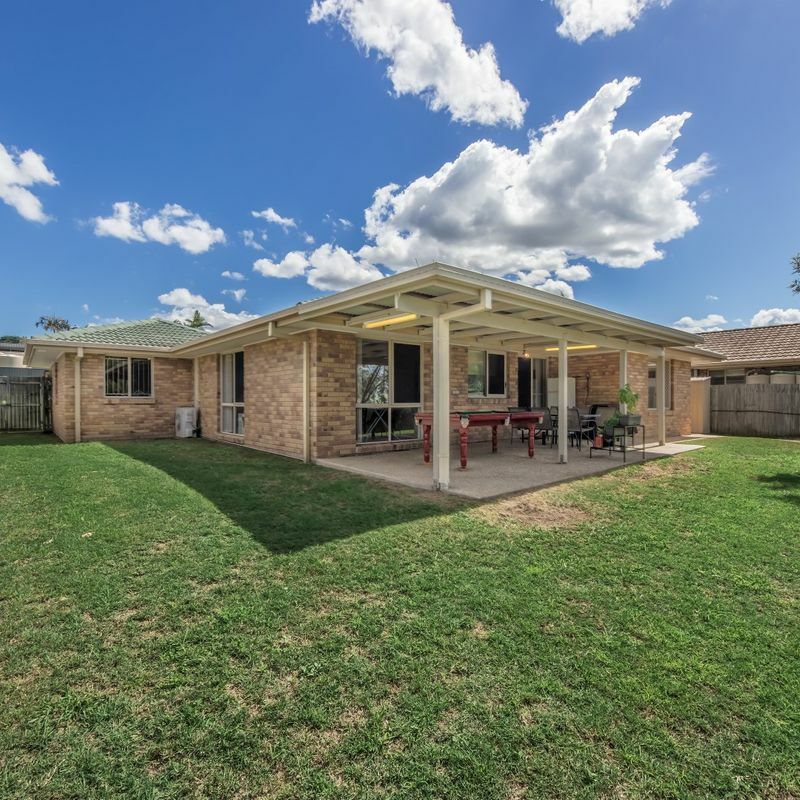 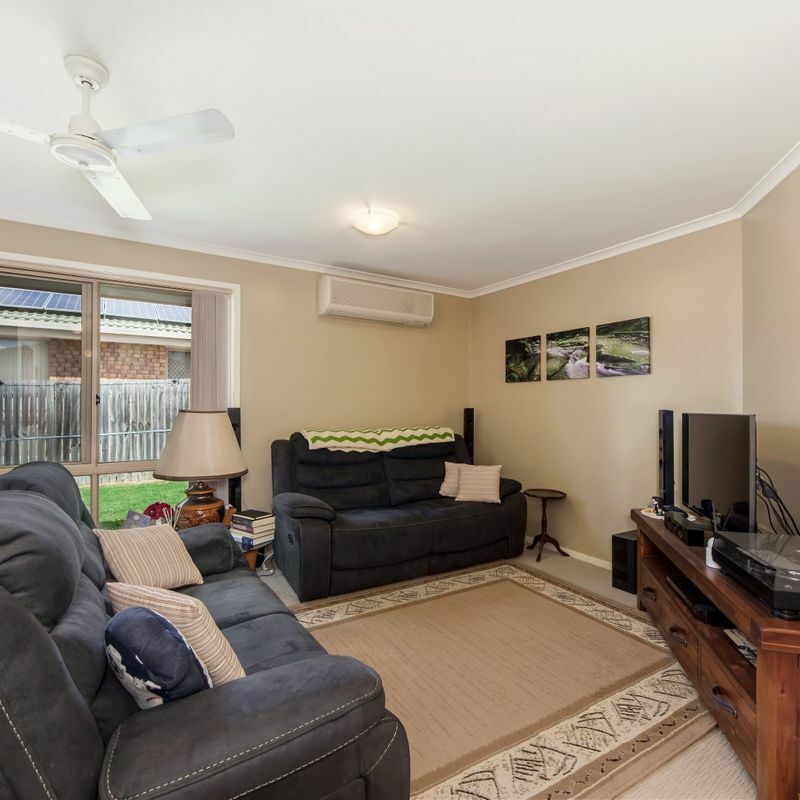 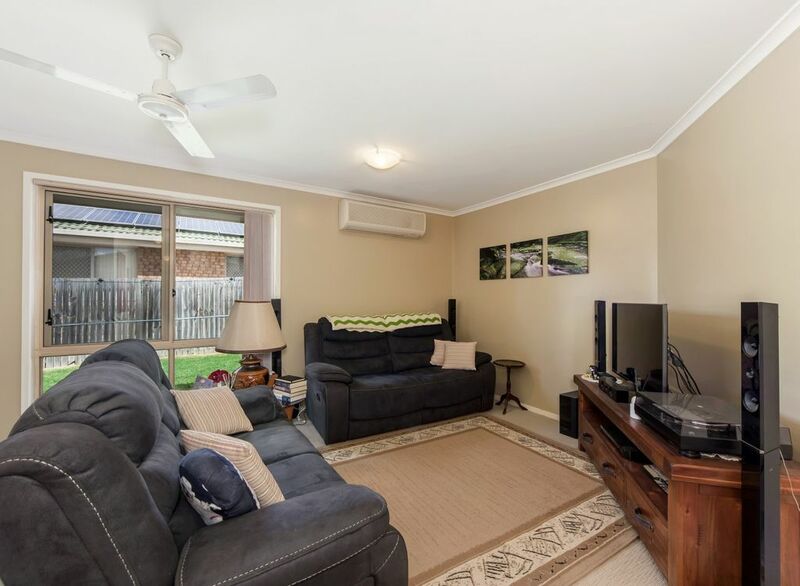 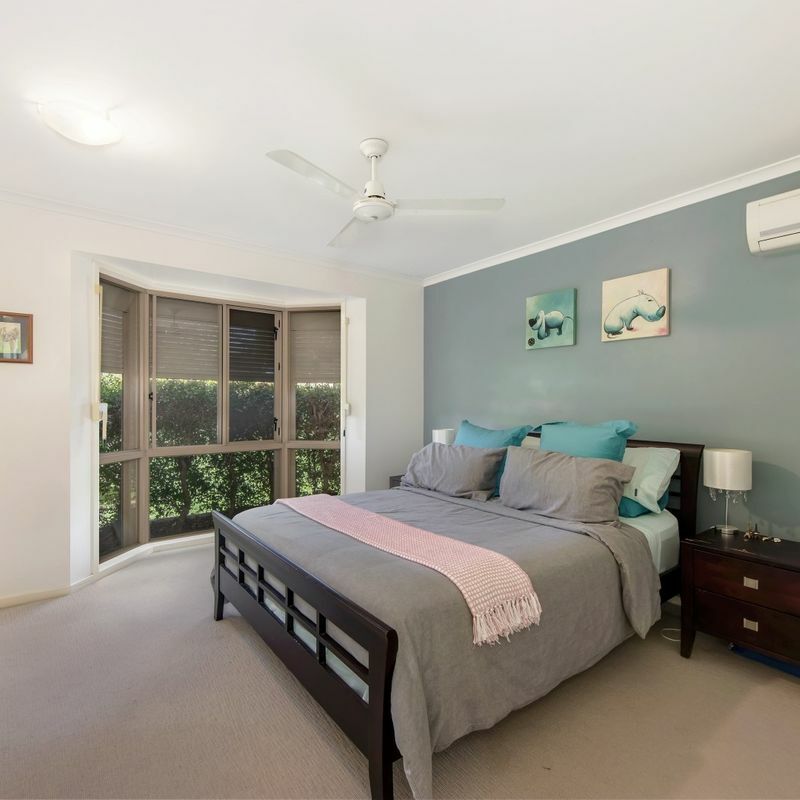 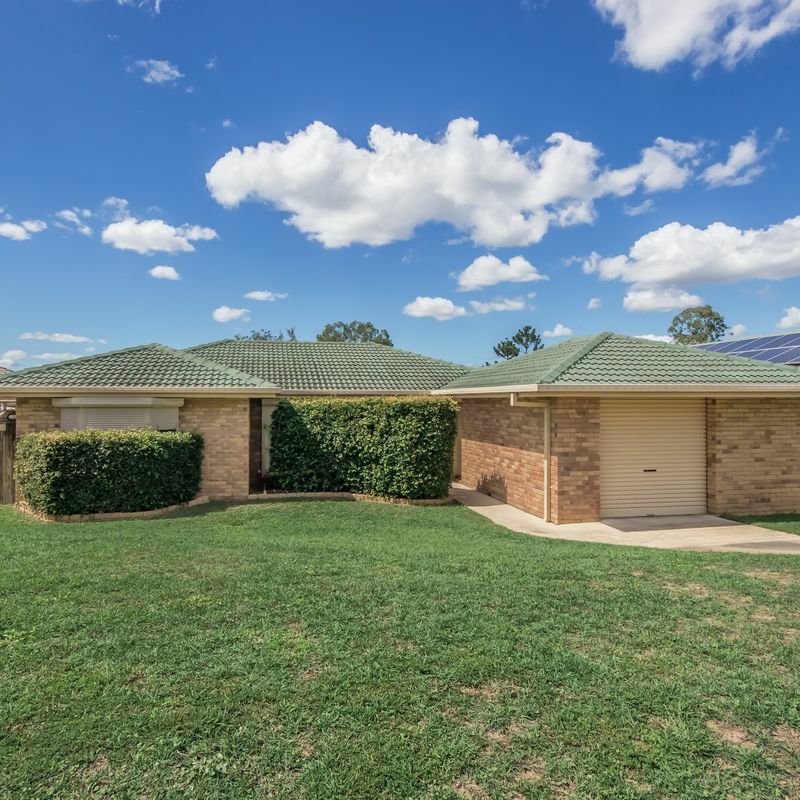 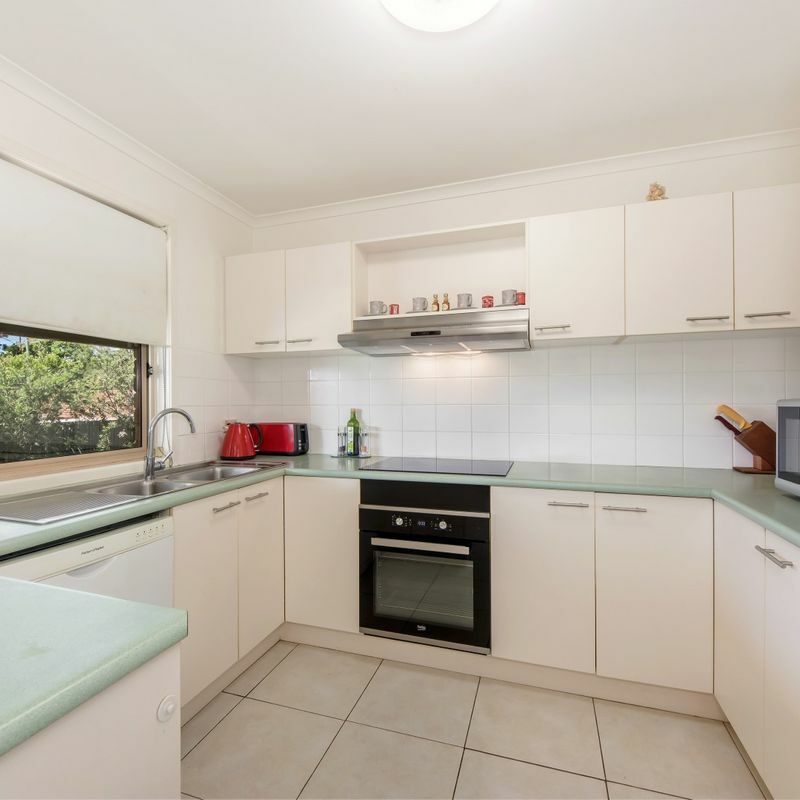 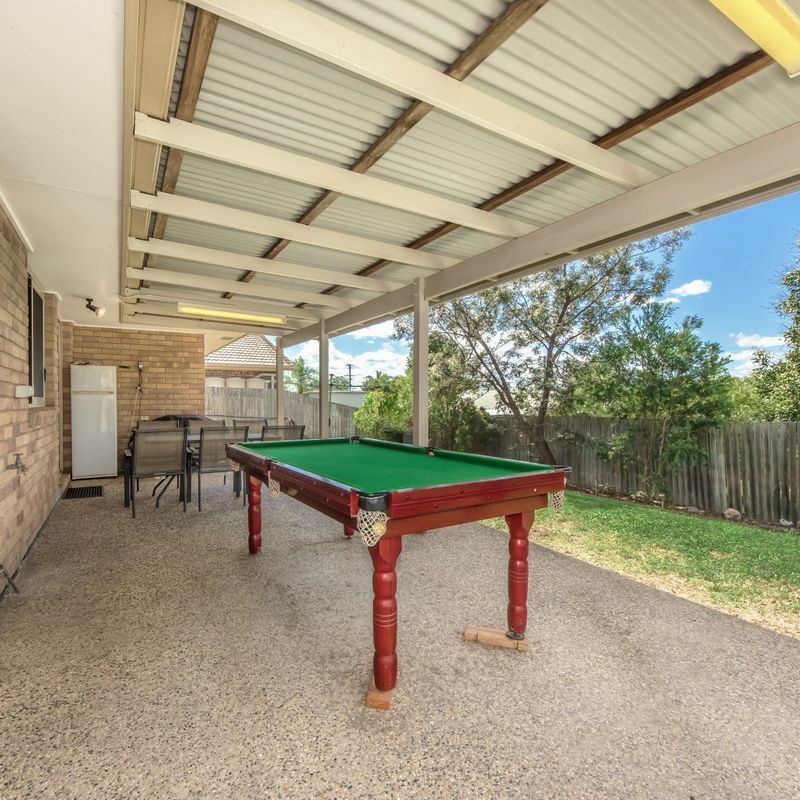 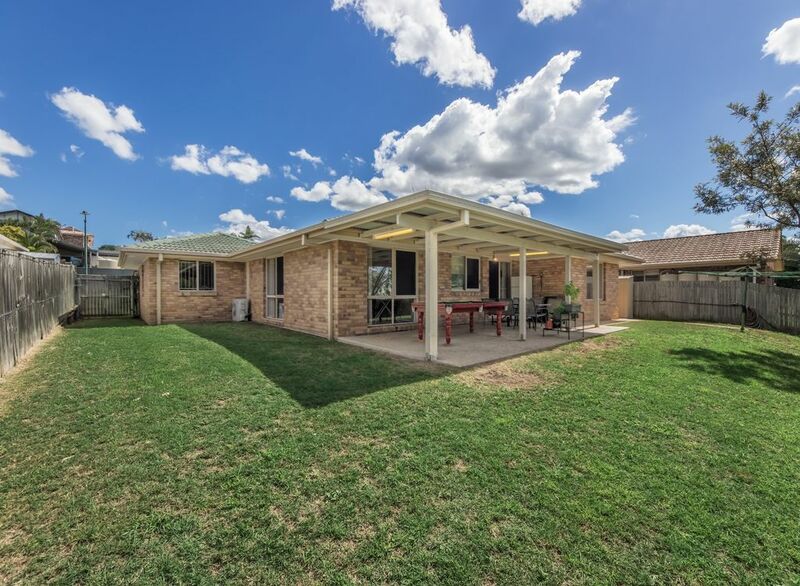 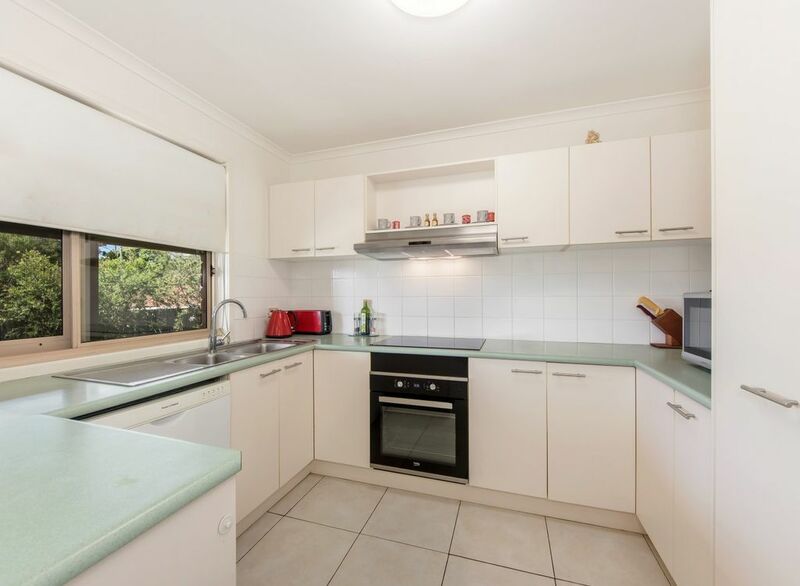 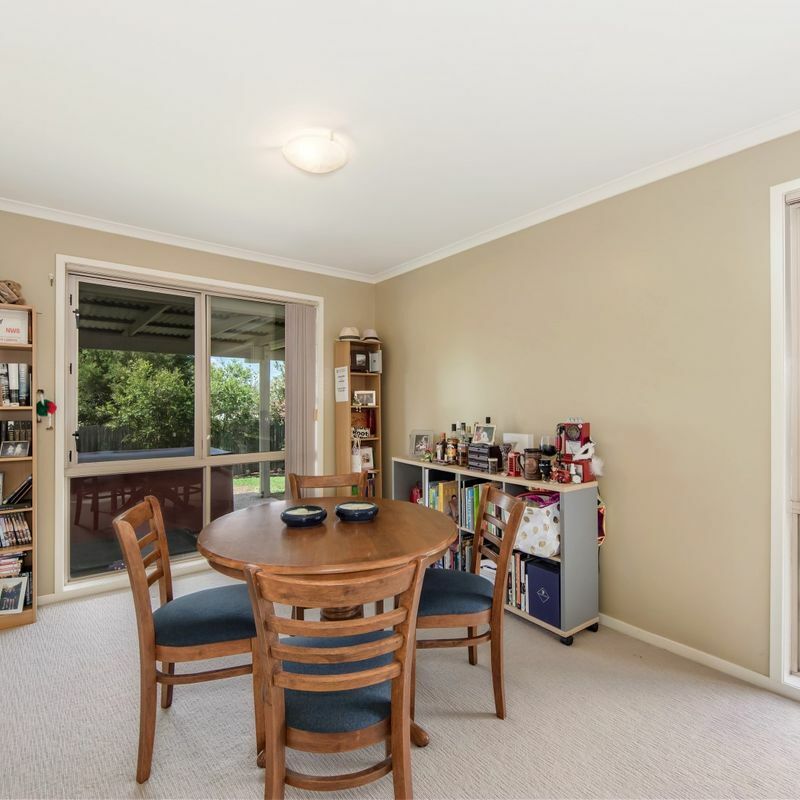 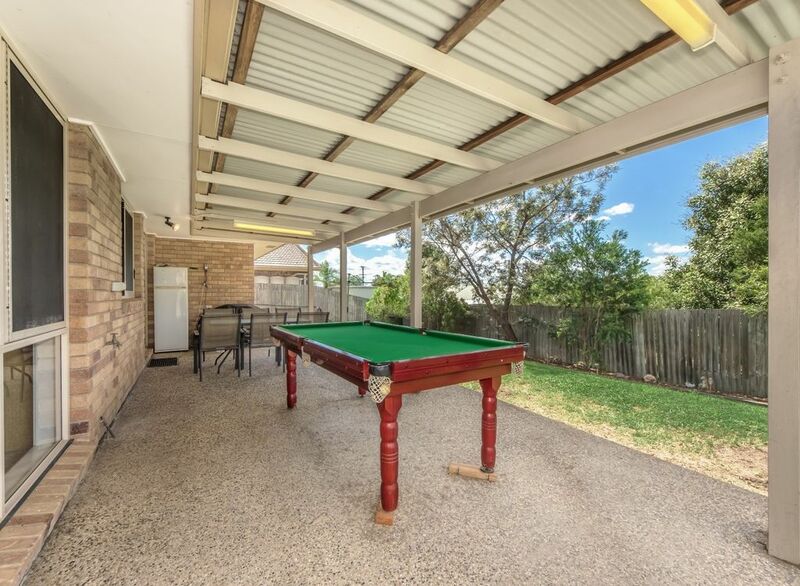 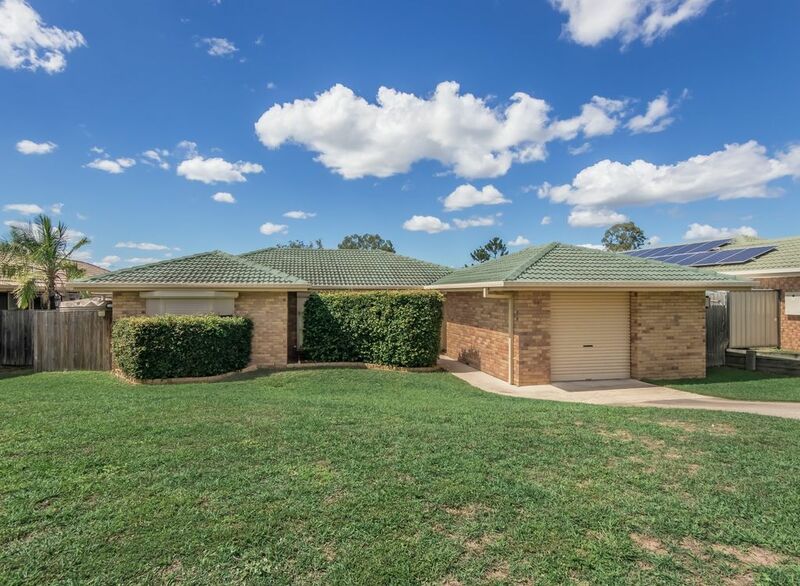 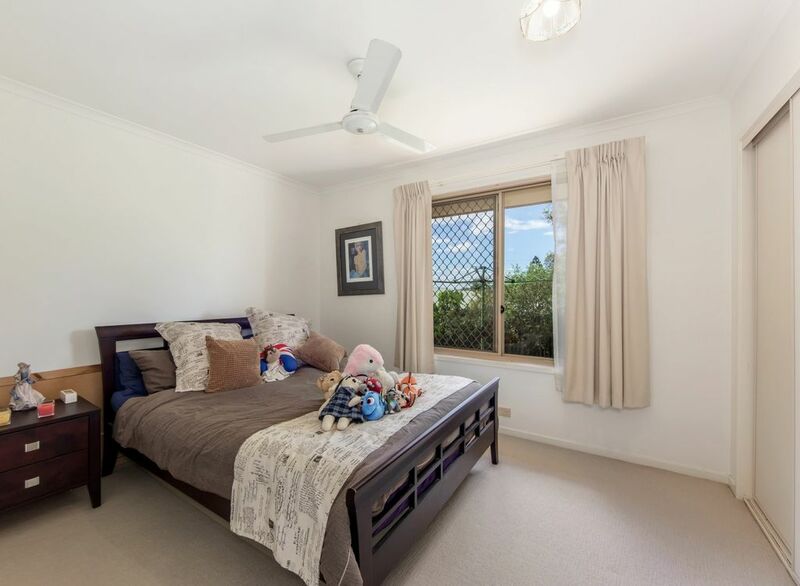 This lowset brick home is ideally located in a blue ribbon street of popular Brassall. 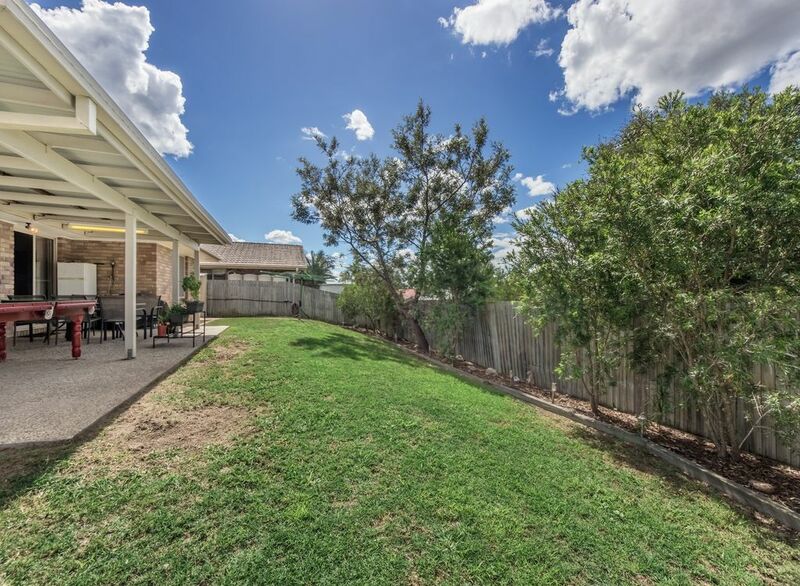 Surrounded by house-proud homeowners in a quiet spot just minutes from all you need, this home is certainly not one you want to miss out on. 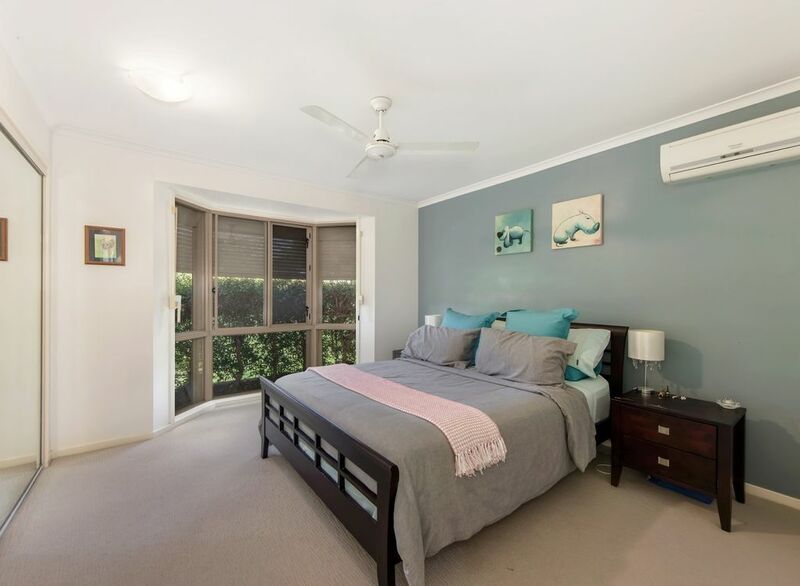 Adjacent to the entry you will find the carpeted lounge and dining room, which comes with split system air conditioning to keep you in climate controlled comfort. 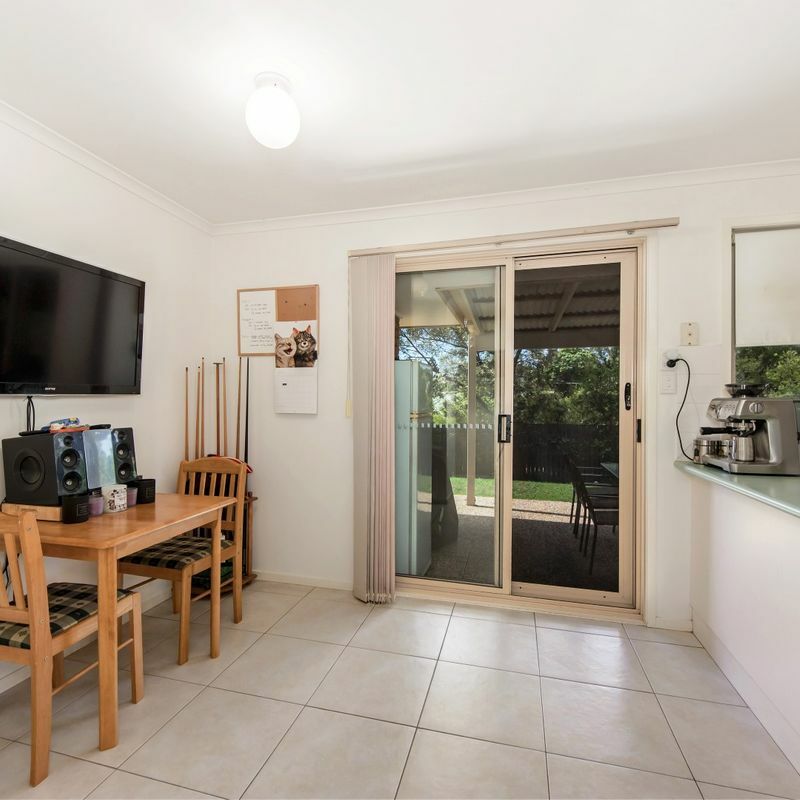 Further in to the home you will come to the meals area and the kitchen, which boasts electric appliances including a dishwasher and an abundance of storage space. 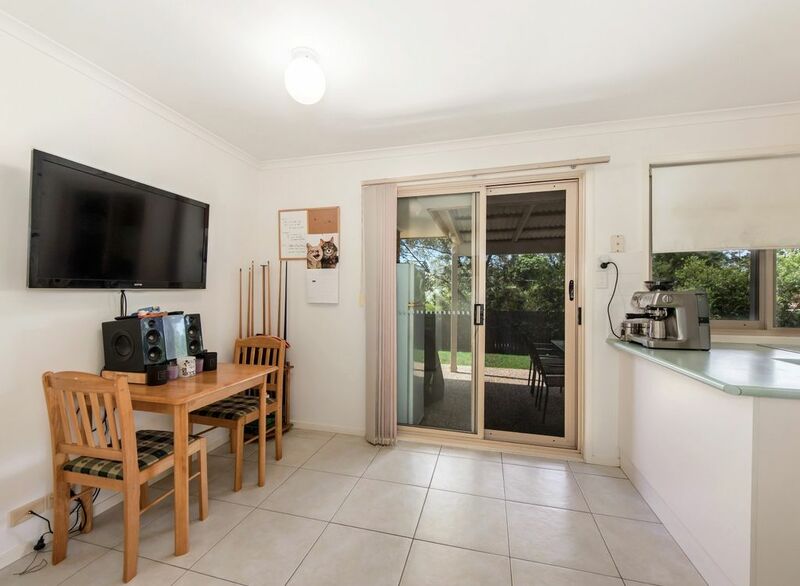 There are three bedrooms on offer, all with built-in wardrobes, ceiling fans and split system air conditioning in the main. 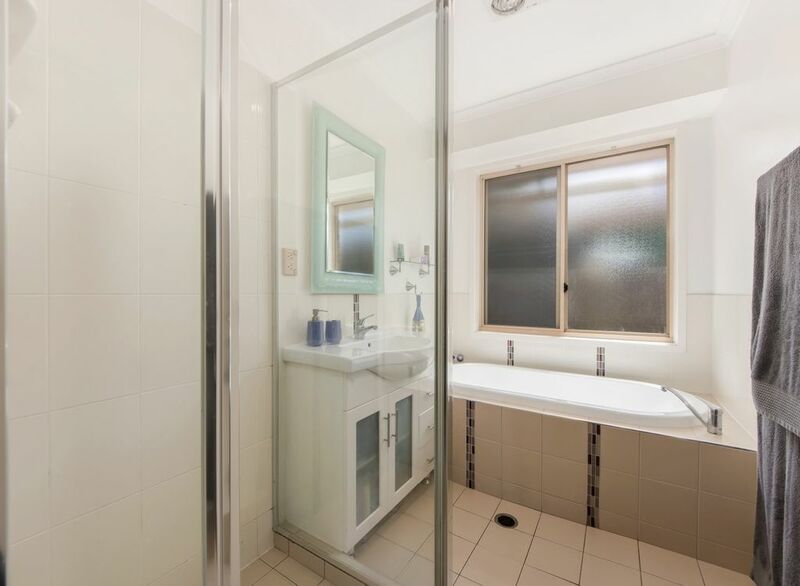 The bathroom is a good size indeed with a large corner shower and a separate bathtub, plus the toilet located separately. 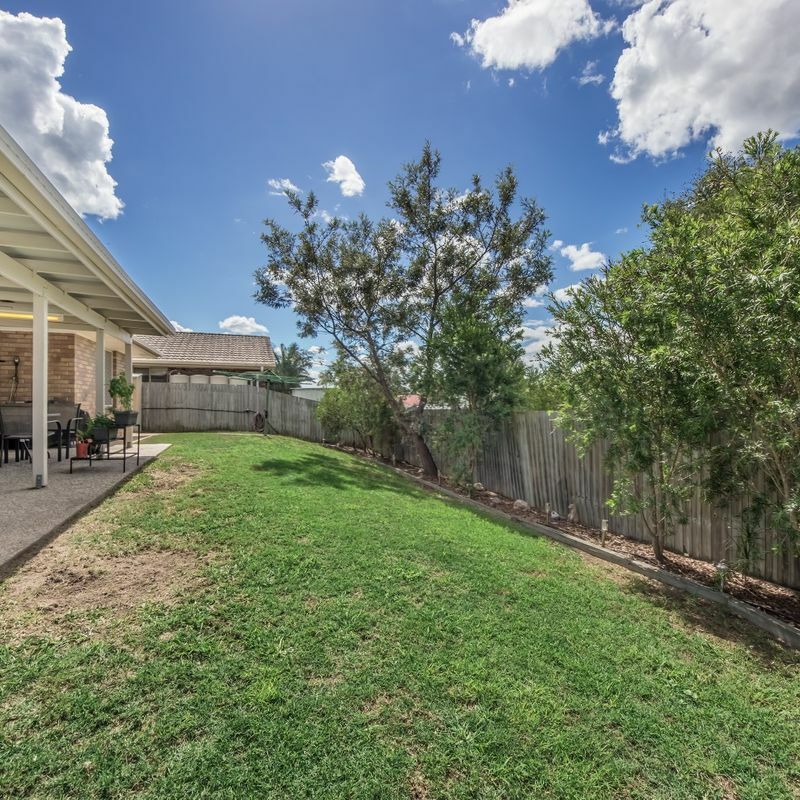 A large outdoor area stretches across the rear of the home, providing the perfect space to relax and catch the breeze while spending time with friends and family. 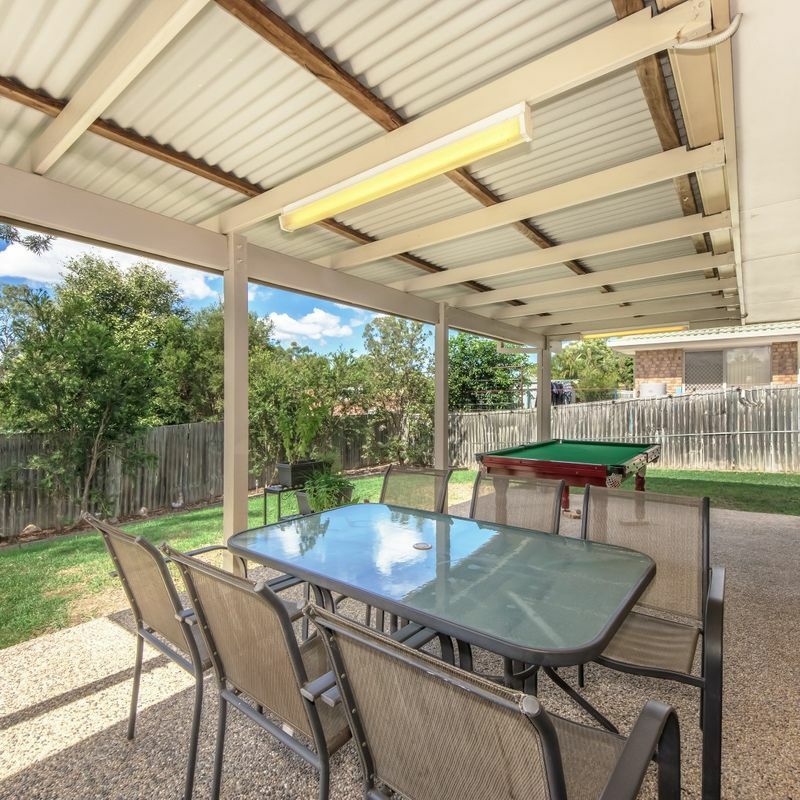 The fully fenced rear yard is a good size for kids and pets, and there is a garden shed to provide some welcome yard storage. 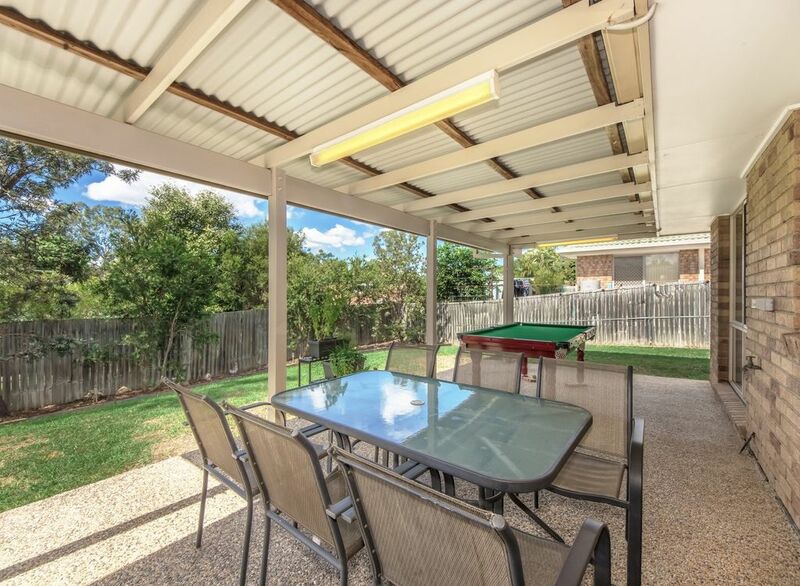 The single lock up garage shelters your vehicle – purpose-built with additional space to be used as a storage area – while on the roof of the home you’ll find an eight panel solar system that puts a dent in those rising electricity costs. 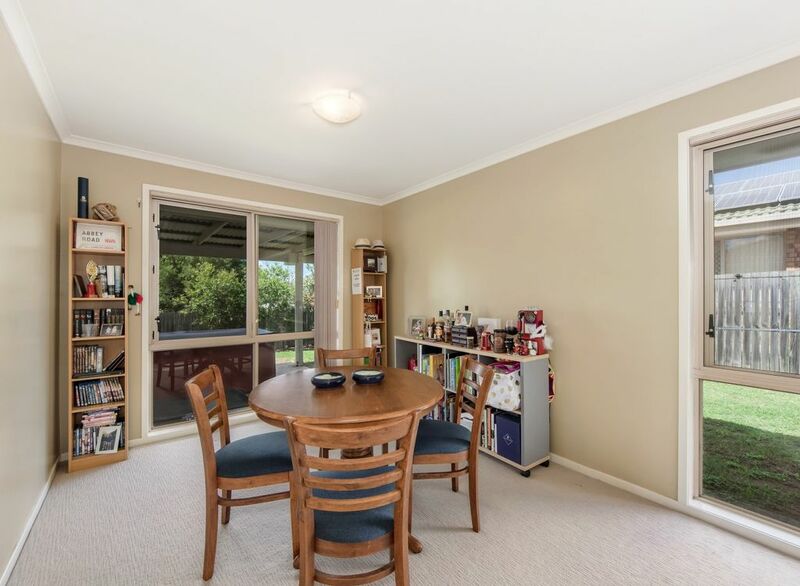 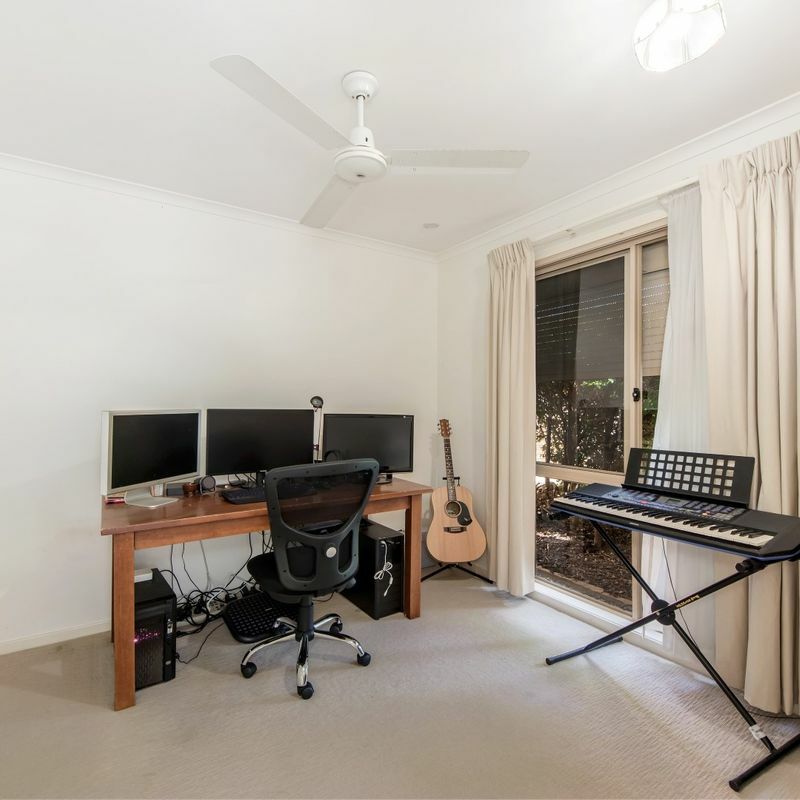 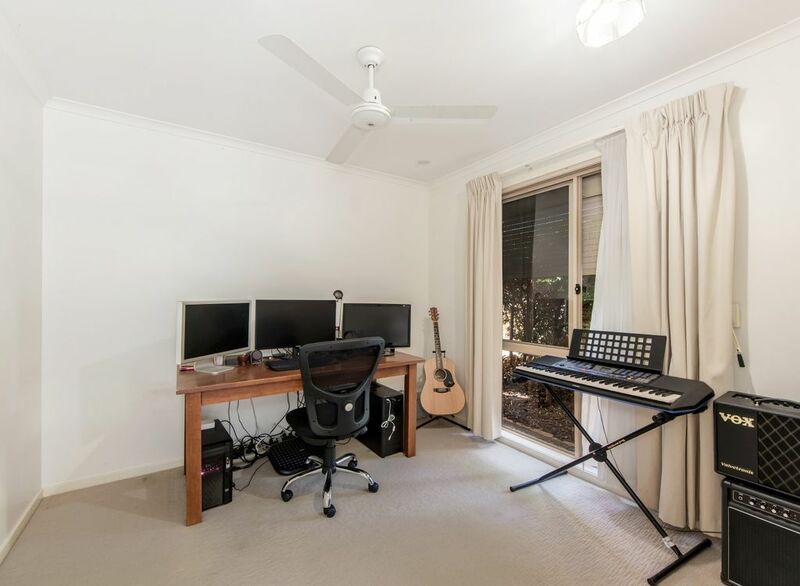 This is all located just minutes from the Brassall Shopping Centre, Riverlink Shopping Centre, highway access, Ipswich CBD, local schools (both public and private), parklands, fast food and retail options … the list goes on and on! 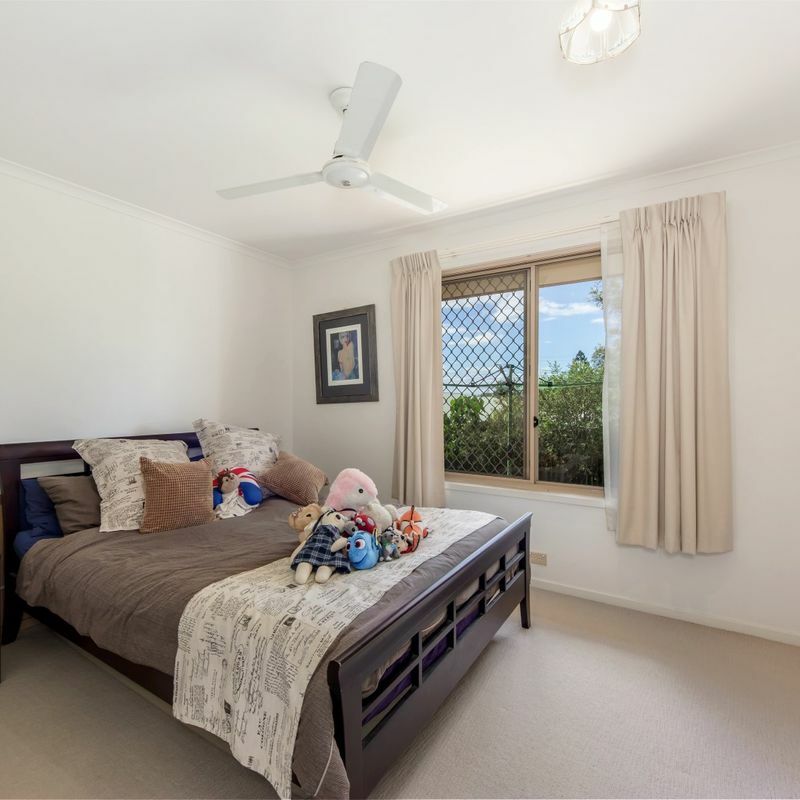 Don’t delay your inspections on this beautiful family home – treat yourself to this low-maintenance lifestyle in a blue ribbon location. 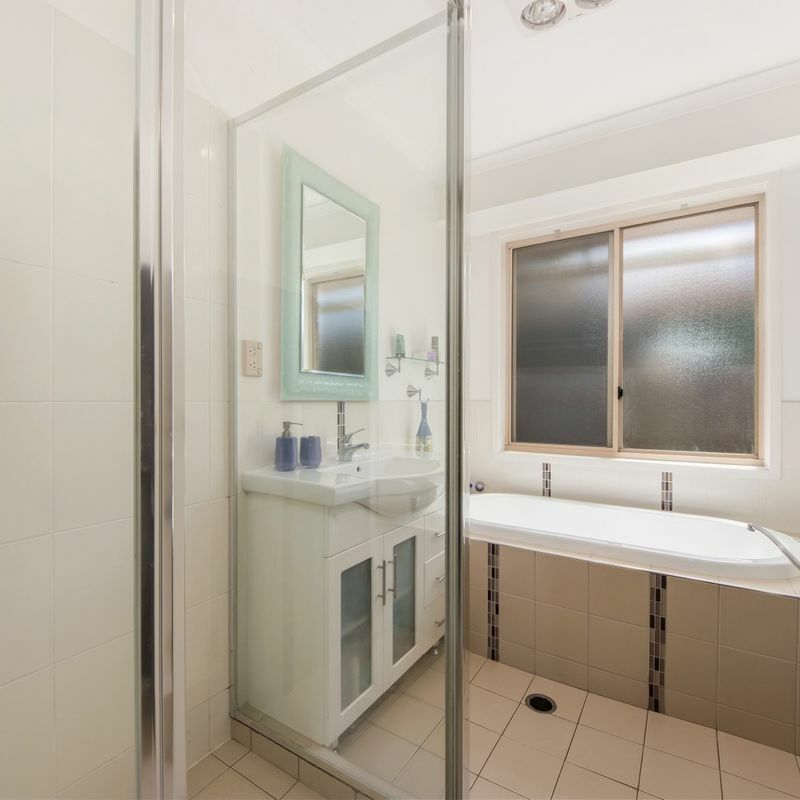 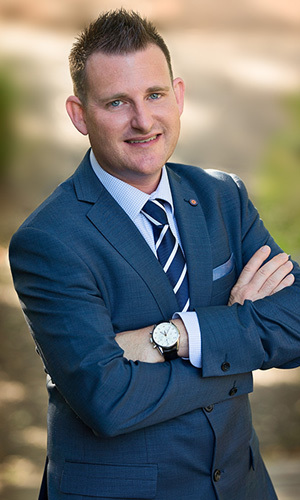 Call Glenn Ball today to arrange your private inspection.